Home is where you tell your story. Home is where you belong. The #IUisHome campaign invites Hoosiers to share their experiences of inclusion and belonging at Indiana University. This campaign comes from the provost’s office at IU Bloomington. 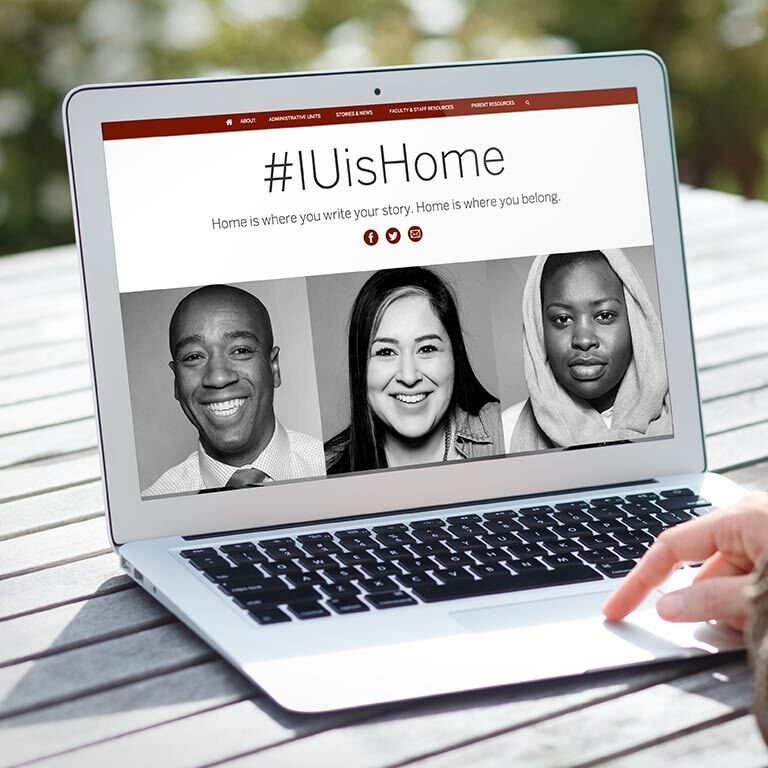 The largest component of the #IUisHome campaign is a landing page with personal stories and videos from real IU Bloomington students, faculty, staff, and the provost herself, Lauren Robel. 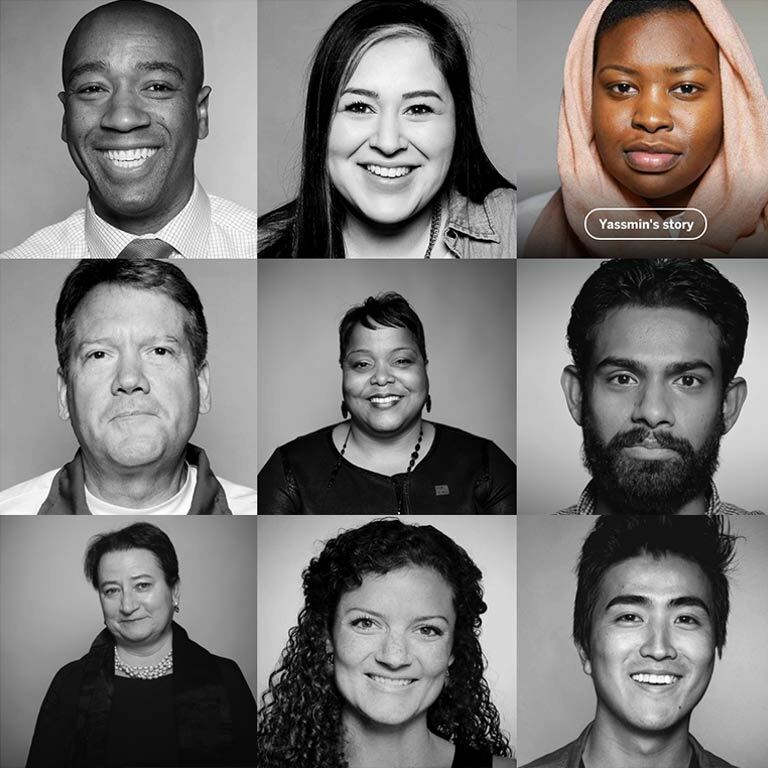 The landing page includes a form that prompts users to share their story about the power of inclusion and belonging at IU. In addition to the hashtag, IU is Home has its own Instagram account that features student life at IU Bloomington, such as the Student Involvement Fair and Welcome Week activities.